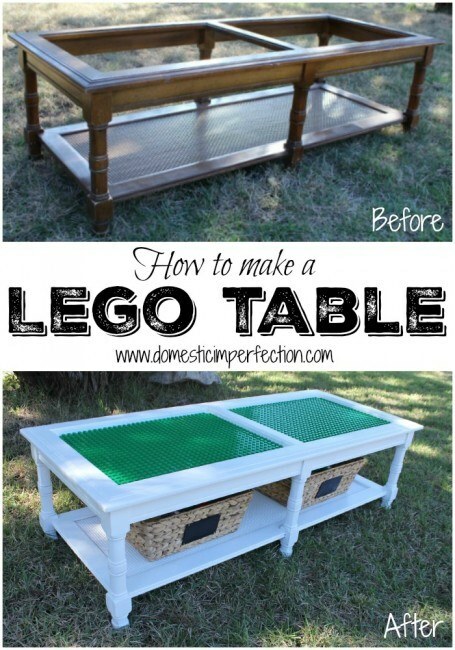 Looking for a way to do a DIY table? 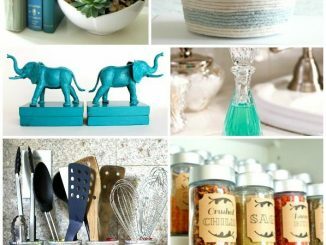 These 15 easy ideas will work with almost any type of home from modern to traditional, industrial to farmhouse, romantic to contemporary. 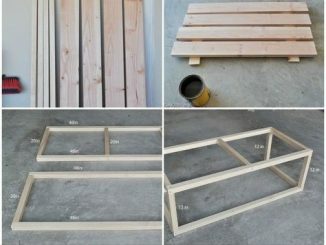 Build your own DIY table! This geometric copper tube table is tied together with nylon zip ties. The structure itself is made sturdy by the network of triangulated shapes. Brings a very industrial style to your home decor with this concrete table top. Build a vintage piece of furniture with lots of character! This really simple and small table doesn’t take much effort to build. 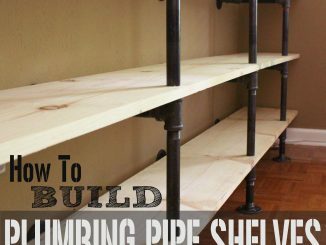 Fill the space behind the sofa with this easy DIY table in rustic style. Build this mid-century nightstand for your bedroom and add easy style to your home decor. ​Add the warm rustic feeling to your house with the farmhouse style table. 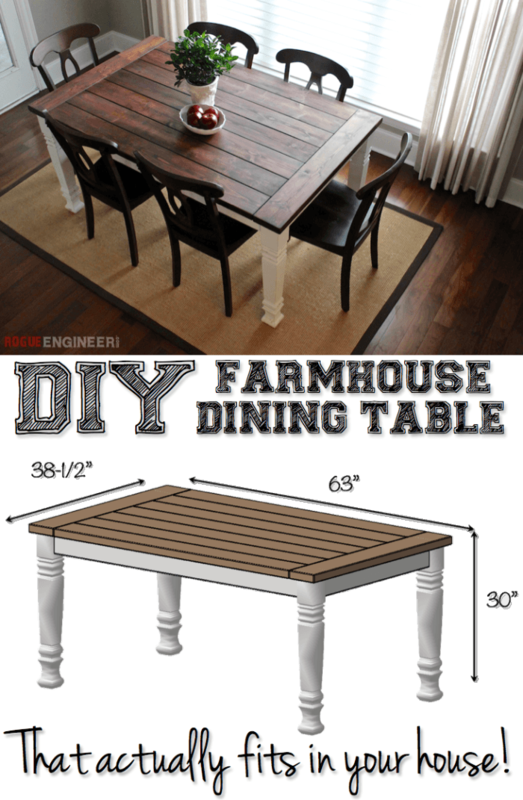 ​Learn how to build a beautiful, farmhouse style table that is lightweight and portable for all of your entertaining needs. Here is a great little table to make that you can use most anywhere. Take an old clock face and turn it into a whimsical end table for your living room. 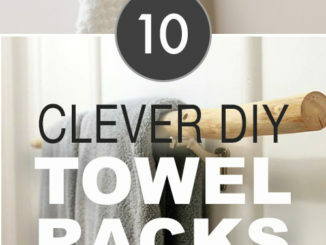 Get a bit creative! 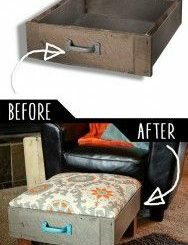 Do you have an old suitcase and a chair? Then this project is for you. Do you like travelling? Think about it: you’re drinking a cup of coffee, and then you decide you want to go somewhere. Just grab your table and go! ​Turn an old door and pallets into a big beautiful dining table! Another DIY pallet table with the chevron pattern.